Sign up online for our water quality conference by clicking here. Download a mailable form by clicking here. 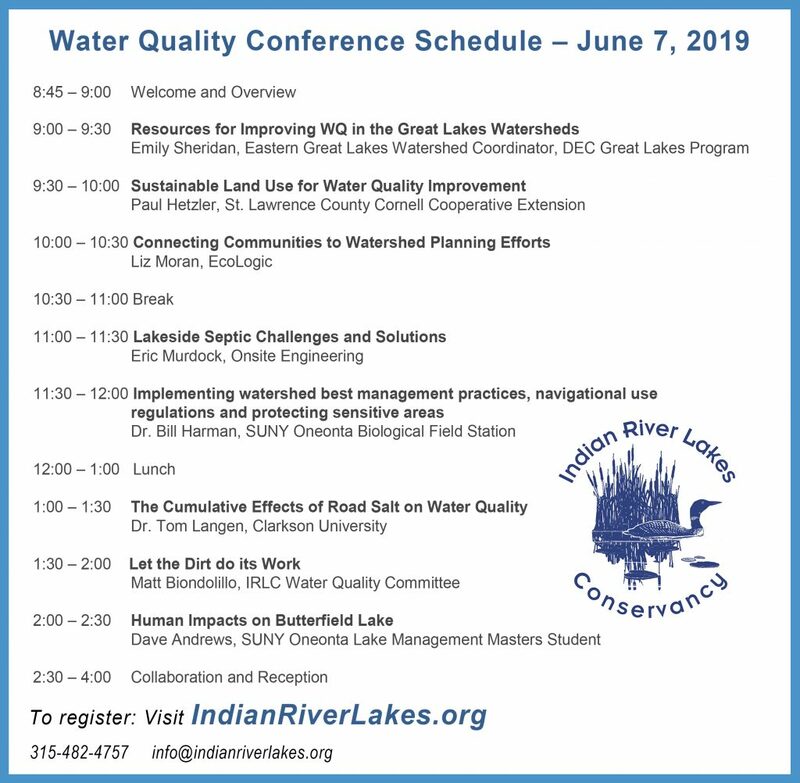 The Indian River Lakes Conservancy will host its second annual Water Quality Conference on June 7, 2019. This conference was developed to inform a broad collaboration of agencies, municipalities, associations, and community partners on water quality issues and land use practices throughout the Indian River Watershed. IRLC is committed to improving and protecting river and lake water quality in the Indian River region by providing educational opportunities for the community that will empower collaborative partnerships as we begin to lay the foundation for the development of the Indian River Watershed Management Plan. 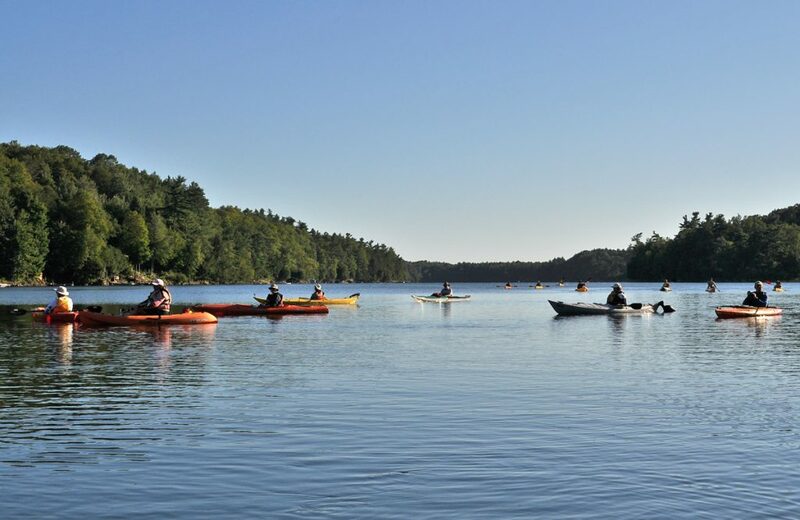 Connect with water quality experts and local colleagues! Come out and enjoy your day with us at the Redwood Hill Preserve Trailside Learning Center. We look forward to seeing you!